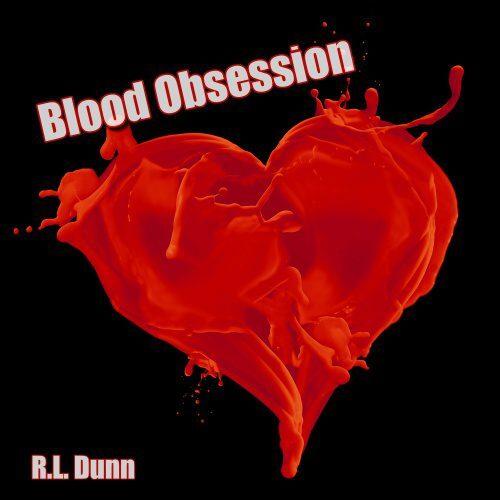 Blood Obsession – Can Cop Bobbi Wallace survive obsession? Roberta Wallace, a beautiful 26 year old woman born into the world of high society chooses the New York Police Department. When obsession strikes and threatens everything she believes and her life both professionally and personally can she survive. Max Buckley, born into a working class family works hard at his job as a New York City Police Detective does the one thing he knows he shouldn’t. He falls in love with a colleague. Is he strong enough to save her from herself and the obsession that threatens them both. Follow the themes of betrayal, hate and obsession. Will love prevail?